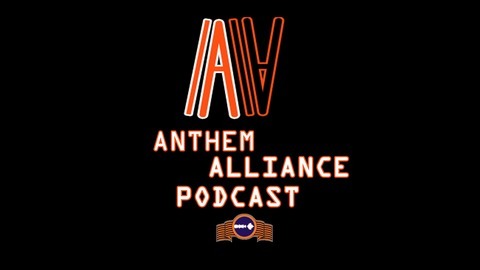 Colin and Brandon Follow-up with their own thoughts and experiences to the O the Anthem Podcast. Episode 51 - Comey's My Homie! 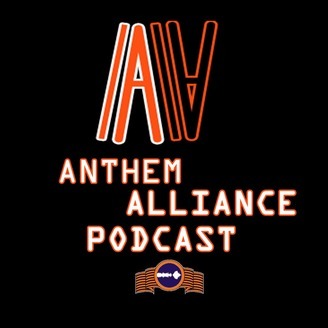 Episode 50 - Half Way There!